Potato chips are a snack enjoyed around the world, and this spreading to global cultures has given rise to a number of delish varieties of flavors. 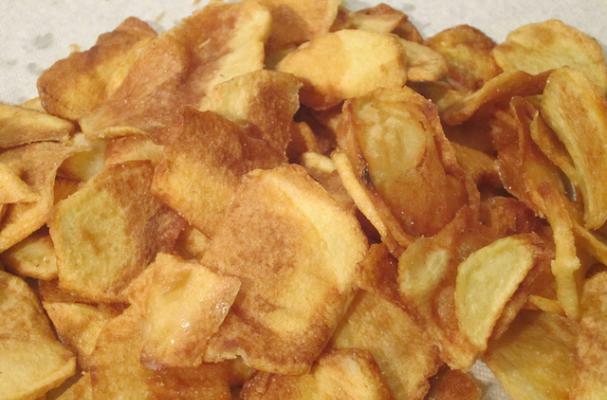 This particular recipe comes from Spain, and it produces light, crunchy chips with just a hint of lemon and salt to them. A perfect light snack.